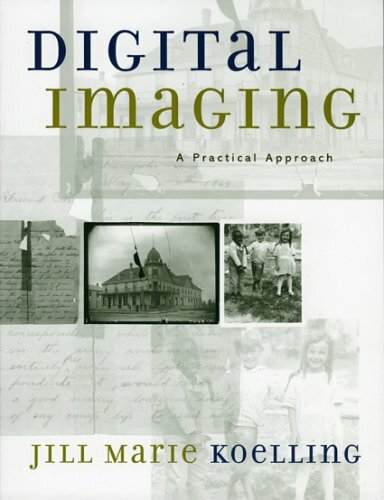 Digital Imaging is the essential guide to understanding digitization and managing a digitizing project. Koelling covers everything from deciding if digitizing is for you to planning and management, choosing equipment, and managing databases. Not only does she guide you in mastering the technical details, she also helps you find the fun in working with images.